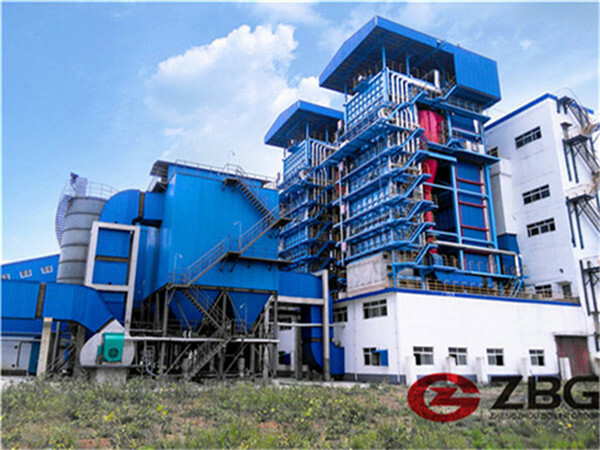 ZG has developed a new type of boiler-DZL coal fired boiler. 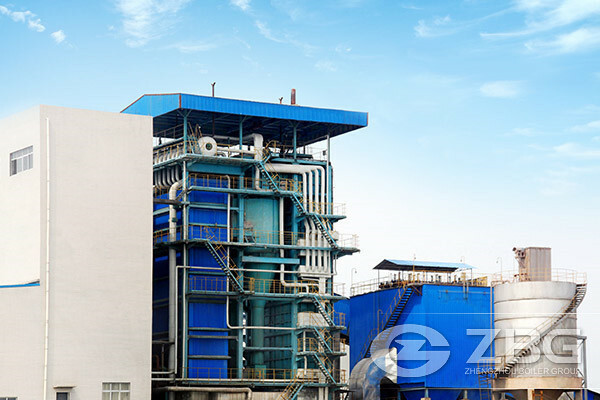 Adopting advanced technology, DZL coal fired boiler which is a horizontal type fire tube with a single drum belongs to the packaged steam boiler. Its available fuel are usually light oil ,heavy oil, natural gas city gas and so on. The joint work of protrude tube plate and threaded smoke pipe turn the standard rigid shell into elastic one. combining with the swing-shaped smoke path, the boiler is protected from breaking when it suffers high temperature. 1. The combination of reasonable water cycling path and the special returned water ejector improves the speed of the elevated water ,avoids the the broken of the pipe. 2. 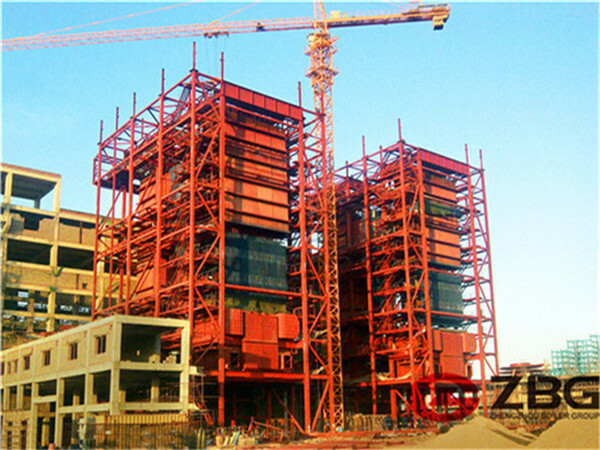 The adoption of dusk-smoke inertia separation system and high-efficiency multi-pipe cleaner can satisfy the dusk-cleaning intensity requirement of the first- class cities. 3. The reasonable boiler structure can support its weight without the help of steel frame. And the use of energy-saved,strong radiant arch guarantees the stable coal combustion. 4. The high-standard and high-quality auxiliaries and self control equipment ensure the safe and stable operation of the machine , reduce the firemen’s work load. 5. 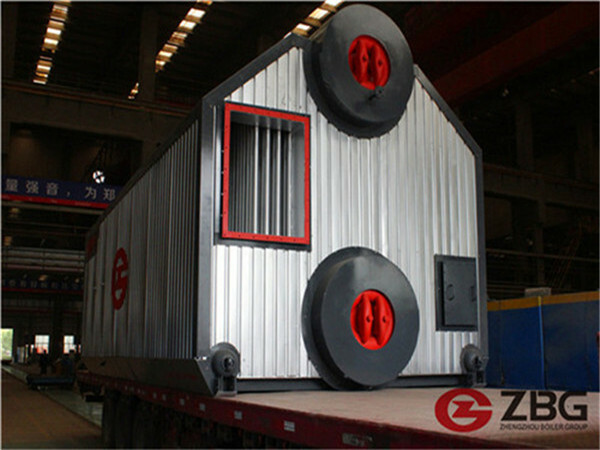 Due to the compact structure ,the 2-10 ton coal fired boilers can be produced.